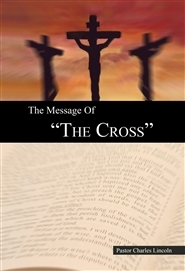 Congratulations on your selection of this book entitled “The Message of The Cross”. 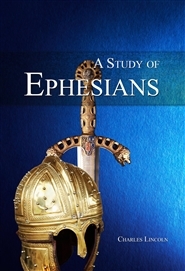 I wrote this book in the hopes that people, such as yourself, would read it and would be positively influenced by what I believe is scriptural Christian theology. The entire epistle of Romans and specifically the sixth chapter is perhaps one of the most misunderstood books of the New Testament. Within Chapter 6 of this great epistle, Paul details very precisely the definition of God’s plan for victorious living “In Christ”, which is the meaning of the New Covenant.